Today I am here with an extremely useful and rare guide for those user who are afraid of jailbreaking iPad and iPod touch. 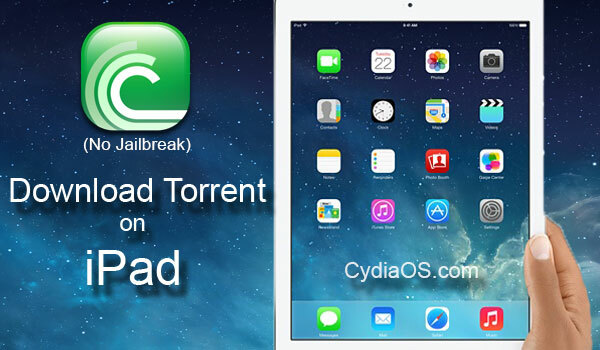 I will show you how quickly and easily you can Install WhatsApp on iPad without Jailbreaking it. WhatsApp is one of the most popular & widely used Messaging application because it doesn’t cost a penny to send text, Picture Message or videos abroad. 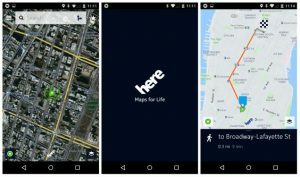 It is available for almost all major Smartphone Operating system including Android, Windows and iOS. Recently Facebook bought WhatsApp and revamped with lots of new features, it is also declared that soon Facebook will add Free Voice Calling over Wifi and 3G to WhatsApp which will definitely prove useful to all WhatsApp user. In iOS though this messaging app is available to iPhone user but sadly not to iPad and iPod touch user, reason is very simple WhatsApp needs a phone number to work with but there is no option to insert a SIM card in iPad or iPod touch. But that’s not the end, its just an Application created by humans and so it can be tricked. Here we’ll show you how to cheat and install WhatsApp on iPad or iPod touch and make it work without any crashing or other issues. Requirements : Active WiFi or 3G connection, MAC or PC, iPad/iPod touch, iTunes, iFunbox and an iPhone. (Any iPhone model would work, just 2 minute work you can borrow it from friend if you don’t have one. 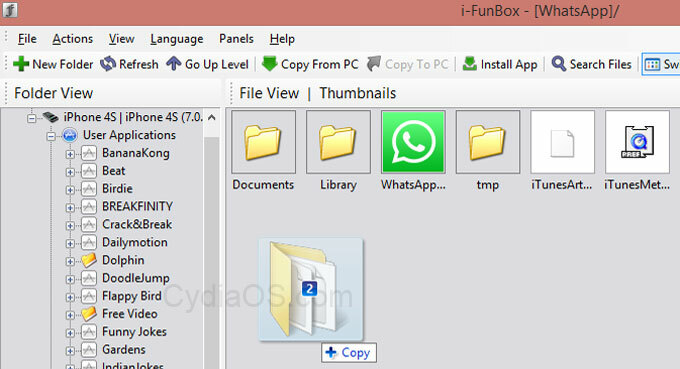 Step 1 : Download WhatsApp (.ipa) file to PC or Mac from iTunes or other source. Step 2 : Download iFunbox & install it on your Max or PC. Step 3 : Borrow an iPhone from your friend for 5 minute & install a fresh copy of WhatsApp on it from your Appstore. Step 4 : Startup iFunbox and install WhatsApp on iPad, then transfer the library files from iPhone to iPad. Here is a quick list of all the steps you need to perform to Install WhatsApp on iPad, I will try my best to elaborate all the above mentioned steps as much as possible. First thing first, we need the raw WhatsApp application file in order to install it on iPad. So the first step will be to download the WhatsApp for iPad. You can download it either way, get it directly from here or open iTunes > navigate to iTunes store > type WhatsApp in search field and you’ll see WhatsApp Messenger under iPhone app list, don’t worry just download it. Getting WhatsApp .ipa out of your iTunes to desktop. Now that you have downloaded the WhatsApp application it’s time to extract the .ipa file from iTunes to desktop. Process to get the .ipa files out of your iTunes to desktop depends on which Operating System you’re using on your Mac/PC. After you found the correct directory search for the WhatsApp application and copy paste it to your desktop. So you got the raw app now it’s time to install it. To do that first download the iFunbox software and install it on your Mac or PC depends on which OS you’re using. Make sure you download the latest version from above link, double click the setup file and complete installation. When done start up the iFunbox software and connect your iPad to Mac / PC. Click the My Device Tab located at top of your screen (monitor). Now Click the iFunbox Classic option from Manage Files area. Click the Green Install App button located on Top-Middle area of your screen. It will bring a popup, browse to your desktop and select the WhatsApp .ipa file which you extracted earlier from iTunes. iFunbox will start installing the app. Wait it’s not finish yet, although you have successfully installed WhatsApp on iPad but to activate it you need to add a library files from iPhone. We are almost there, now I will show you how to transfer the WhatsApp library and documents files out of your iPhone to your Mac/PC. To complete this step you need an iPhone, 4S – 5c – 5s doesn’t matter, if you don’t have one you could borrow it from your friend for an hour or so. 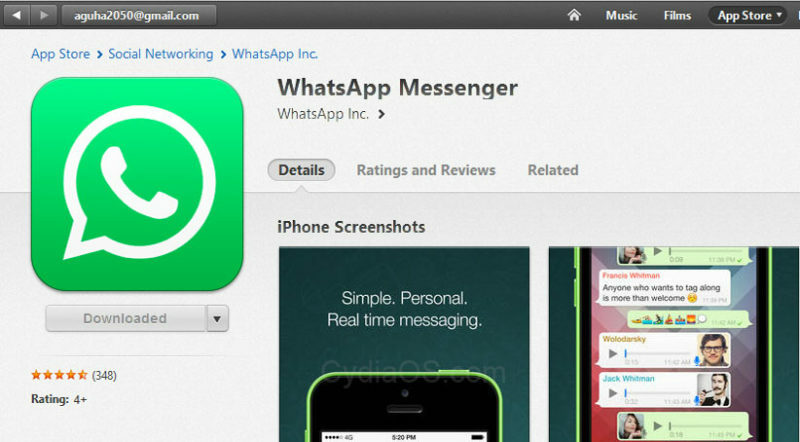 Now download a fresh copy of WhatsApp messenger from Appstore on your iPhone. Open and start setting it up, make sure you register the phone number which you wish to use with WhatsApp on iPad. Complete the process by confirming a code sent to your registered Phone number. Now unplug the iPad and plug in iPhone to Mac/PC, then go to iFunbox. Click My device > iFunbox classic > User Applications from left sidebar > double click WhatsApp icon. Copy the Library & Documents folder to Mac/PC. Library and Documents folder contains the registration data which is necessary to activate WhatsApp on iPad. This is the final step, here I will show you how to import the extracted registration files from Mac/PC to iPad. Unplug the iPhone and plug the iPad back in, then go to iFunbox. Click My Device > iFunbox classic > User Application from left sidebar > double click whatsApp icon (like before). Replace this Library and Documents folder with one you extracted to desktop earlier. You could do this simply by clicking the Copy from PC button located TOP-MID of your screen or just by drag & drop it on iFunbox window and it will automatically replace the existing files with new one. How to install WhatsApp on iPad : Done! That’s it, I know it’s a long guide and not that easy as it sound, but if you follow this guide carefully you shouldn’t face any difficulties. I have tried my best to present this guide with as much ease as possible, hope you found this guide helpful, Please like and share it, buttons are on left side. If you face any difficulties to follow up with this guide feel free to leave your problems in bellow comment box, I will reach you asap. 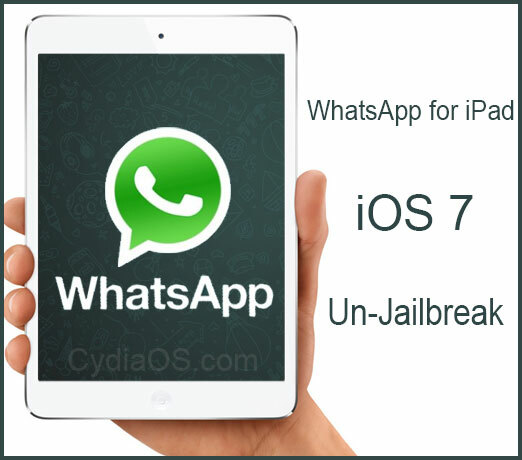 Thanks for following our guide on How to Install WhatsApp on iPad iOS 7 without Jailbreak. I have done all this and have the app running however it won’t connect to the internet. Can you help? Have you transferred the Documents and Library files to your iPad? Try turning off the iCloud. Because iOS keeps a cache data of all apps installed you have to do this from starting. I have done this a couple of times on my iPad. Folllow the instructions and it works fine. I use Watsapp extensively at work, keeping in touch with employees on different jobs. The only problem I have is that when I am using Watsapp on iPad, it isn’t running on my iPhone and vice-versa, so that I have an incomplete record of chats on both devices. hi i have done all u said, and its working fine, but i deleted the whatsapp from the iphone as it was my frnds, now my whatsapp on ipad too stoped working, now how to use it on ipad only ?? You might want to try installing again, as it worked for me. Did you just uninstalled the app or deactivated the account before uninstalling? If you did the latter one then whatsApp will show this error on your iPad, but the former one shouldn’t. As we’ve tried it and it works pretty good. I have installed WhatsApp as per the above procedure but I have a message “Error: Your device is not currently supported”. Any ideas? To all those that got error — I did too. BUT then i took the SIM Card out of my iPad, deleted the WhatsApp that was on my iPhone then reinstalled WhatsApp with iPad sim in iphone – then followed the above instructions THEN went ipad sim went back in iPad & I opened WhatsApp — IT WORKED!!!!! You need to apply the reverse sim card, not that as listed in instructions. Now i Have fully functioning WhatsApp on my iPad 🙂 … im so CHUFFED!!!! I have followed all the directions, however when I try to replace the library and document files from my desktop – they won’t copy or replace the existing library and document folders in the program. Therefore, it won’t allow the new information to takeover. please follow the steps carefully. someone came up with a second solution in the comments. check out. I have installed it and it seems to work but after reverifying the Iphone the Ipad states device is not supported.How do I over come this? someone called Debbie Ryan replied to this qstn. Check it out. Can you help me transfer music files from my iPad to my MacBook? which music files? and can’t you do it through iTunes? Hi guys,i jailbreaked my ipad mini to be able to use whatsapp on it,i installed appsync and a couple of sources i deemed necessary,however,it still don work….any help!?? In my ipad air it wont work. When i open it Ask me to type itunes id and password then it becoming black and taking me out. Sir apple is always on top but why what’sup app cannot from App Store plz plz apple tech. Department . Plz look about dis ..plz….. I m useing iPad Air cellurer plz somebody help me to install whatsup app. It doesn’t work with the new update 2.11.11 Help! When I try to open wapp it pops up the below dialog and once I enter my credentials the app shuts down. Hi, lend an iPhone from someone for a short period. Back up their chat history and uninstall their whatsapp. Then go on with this procedure. 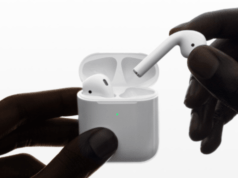 Can you upload the registration files of a fresh iphone? I am always facing ERROR message after following above mentioned steps…I replaced document and library files manually as well.But still My iPad error msg says…Sorry, your device is not currently supported..I am very much interested to use whats app on my ipad. 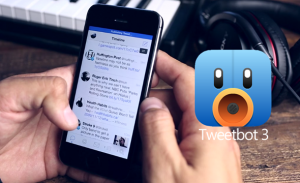 Please help me out on this…..
Good method to install whatsapp on ipad without jailbreaking.